I’m slowly falling in love with Caudalie, the skincare brand you always think is going to be ridiculously expensive because it’s bloody brilliant, only for you to be left with enough cash to treat yourself to that chunky ring you’ve had your eye on. The French brand is going from strength to strength, launching great products with fabulous ingredients that don’t break the bank. The latest launch from them is the Vinosource range especially developed for skin in need of a moisture burst. 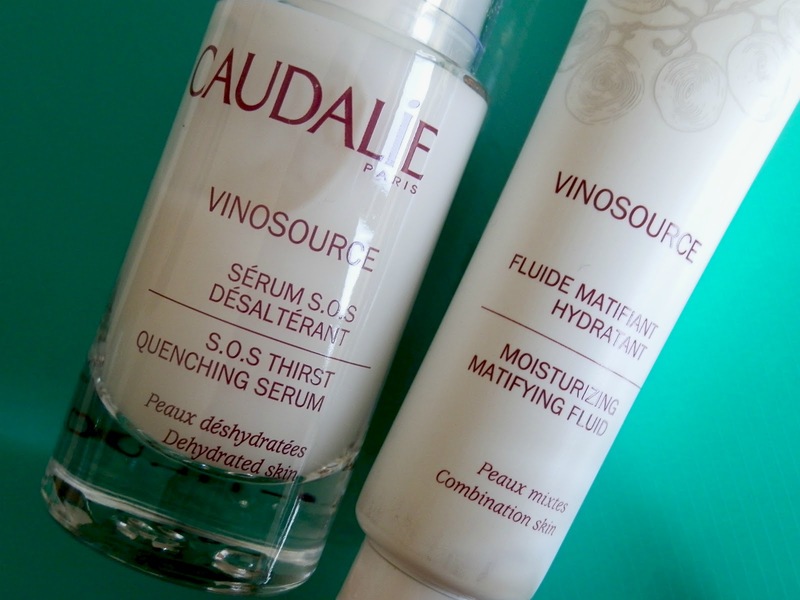 Caudalie have launched a hero SOS Thirst Quenching Serum and four hydrating moisturisers to offer you dry skin relief depending on your unique needs. They all contain Caudalie’s anti-oxidant and moisturizing phyto-aromatic formula, patented anti-oxidant grape-seed polyphenols, as well as moisturizing and strengthening Vinolevure… Sound posh and impressive, but you’ll just have to believe that it’s all good for you. boost, helping your complexion to look and feel rested and healthy. What’s fab about this is that you can layer the moisturiser over the top without it feeling too heavy or like you have a full face on underneath your, erm, face. I’ve never been a fan of serums, but this is something I’ve happily been using to inject my complexion with a little life and will definitely continue to use it. The rest of the range includes a moisturising sorbet, a moisturising recovery cream, an intense rescue cream and a moisturising matifying fluid. All four of the products have slightly different uses and textures to ensure your dry skin has a personal solution and the perfect injection of moisture. The sorbet is delicious, melting into the skin, whereas the matifying fluid gives skin a light layer of hydration while removing any shine. You can use it beneath makeup or alone (if you’re feeling brave) to control oil throughout the day – and it really does help to reduce sebum, although it doesn’t eliminate it. I love this whole range, especially because it smells delicious and is extremely reasonably priced. I’ve already recomended it to family members, so if you’re popping by a Caudalie store then be sure to check it out. 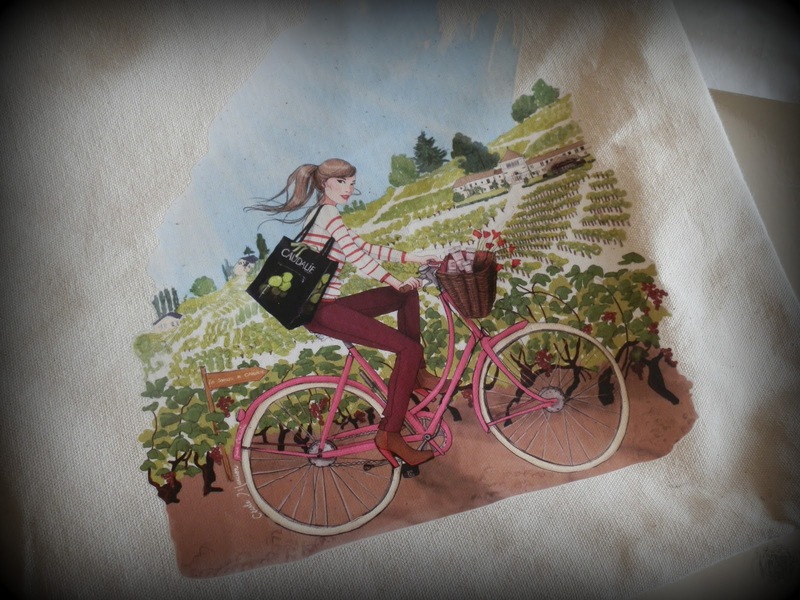 What’s even better is that if you buy any of the products this week you get a special edition Caudalie tote… How very Francais. Available now. Serum RRP £29.00 and Matifying Fluid RRP £22.00. Find out more info about the whole range on their website.